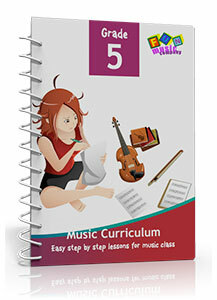 Complete courses of music instruction which suit both music specialists and general classroom teachers wanting to teach music. 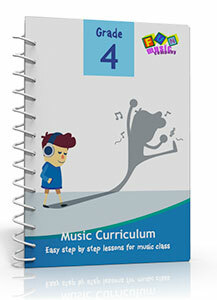 Lots of activities to engage fourth grade students in music classes! 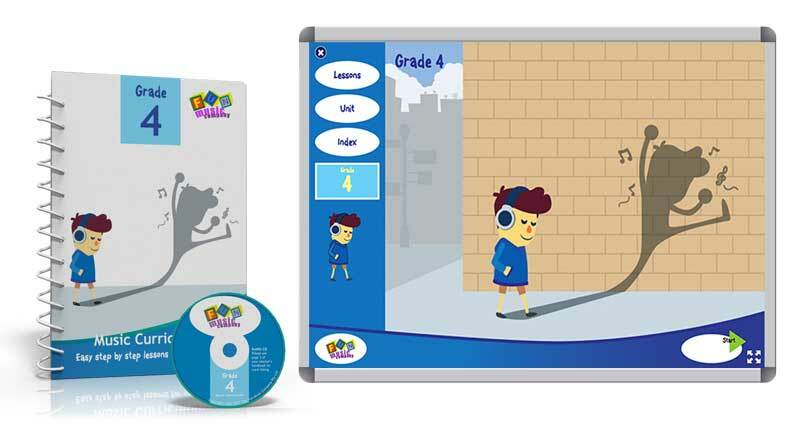 Lots of songs, activities, listening and games suited for fifth grade students. 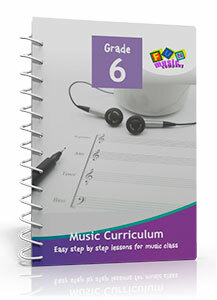 Integrating technology in the composition element helps to engage sixth grade students in this complete program. 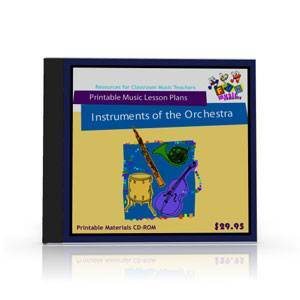 Complete lesson plans with worksheets and prepared powerpoint presentations on a variety of music related topics. 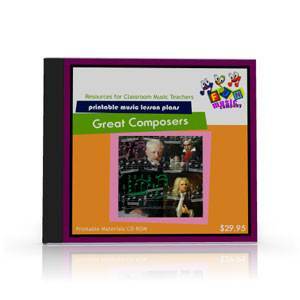 Interesting trivia and modern activities keep students engaged throughout the topic of composers from the 18th century to today. 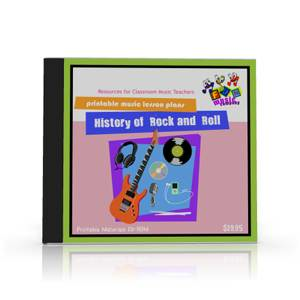 An overview of the development of the Rock Style over the last 50 years, from Chuck Berry through to the stars of rock music today. Explore the development of Jazz with your students. From its humble beginnings with the Ragtime of Scott Joplin, through the Big Band and Swing Eras, through to Be-Bop and influences in Blues and Rock and Roll. 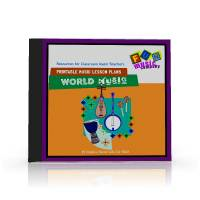 Explore a world of different musical styles! 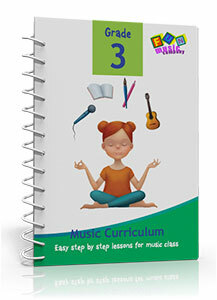 Covers everything from African drumming through to to Indonesian gamelan and Japanese Taiko.